A man fired a shot into a glass door of the Raiders Weston Club early this morning in what is believed to be a a foiled robbery. ACT Policing is seeking witnesses to the incident which occurred about 2:45 am. 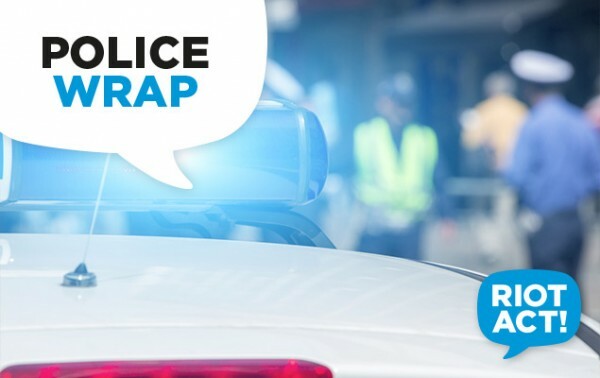 Police said a man got out of a small, dark-coloured hatchback parked in the car park adjacent to the club and approached the main door armed with a weapon. Staff did not open the door for the man, who then fired a single shot into the glass door before returning to his vehicle and leaving in an unknown direction.